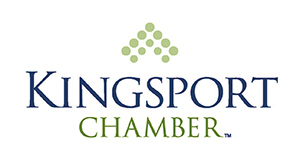 Your Kingsport Chamber is partnering up with Dan Ragen, Managing Partner at Edwards, Ragen & Associates to offer a seminar on hiring and retaining the right people. Hiring mistakes and turnover cost you time and money. Learn the secrets to hiring and retaining the right people the first time, and avoid common mistakes.